Bio-Medical Equipment Service Company (BMES) has launched a new blog as part of an initiative to keep customers informed and up-to-date on information and changes in the medical service industry. Founded in 1989, BMES began as a regional biomedical service company and has now grown into a national medial equipment repair company focused in the patient monitoring portion of the industry. This new blog seeks to provide customers with relevant information, real-time updates, and important events taking place in the biomedical industry. It is our hope for this blog to become a reliable source of information for professionals in the industry. We also want to make it easy for industry professionals to connect with us online and on social media. We’re now on Twitter, Facebook, and YouTube. We’ll be actively sharing information in these spaces, as well as on our blog and newsletter. To receive updates from the blog, you can subscribe on the form to your right. Regular blog posts keeping you informed of what’s happening at BMES and in the industry. Videos, interviews, and other media that will help you get to know BMES on a more personal level. 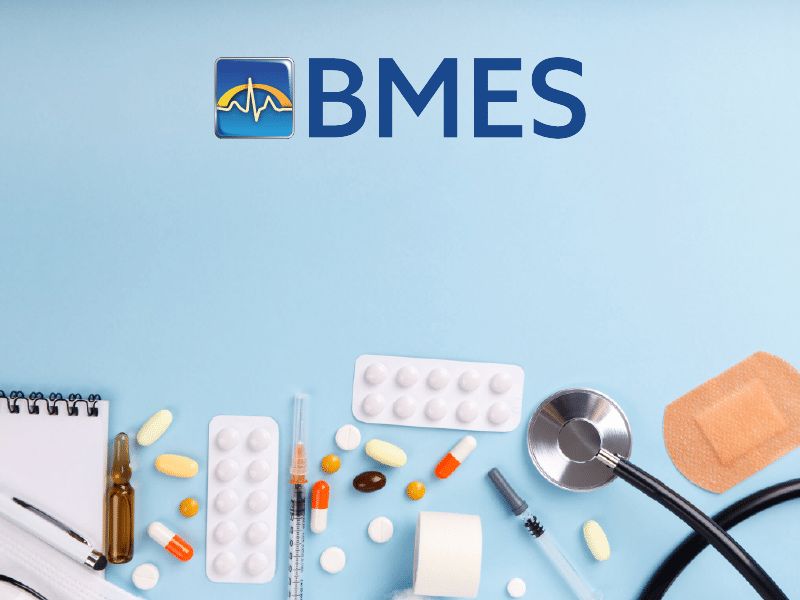 Other ways to connect with BMES online through links to our social media accounts. The opportunity to be become a subscriber and receive announcements, updates, or an RSS feed of our regular blog posts. Thanks for checking out our new blog. If you have questions or if there’s a certain topic you would like to see covered, you can submit a comment using our online form. Let us know what you think!